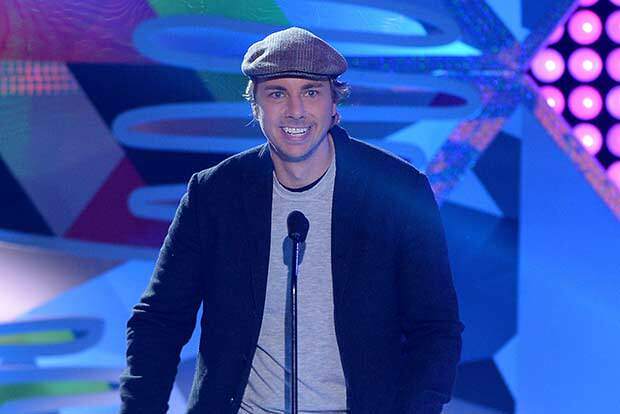 Actor Dax Shepard was star struck when his idol, actor Brad Pitt, complimented his work during the Academy Awards in March 2014. He confessed that his favorite actor is Brad Pitt in the interview with U.S. talk show host Ellen DeGeneris on Wednesday, April 16. He revealed he began idolizing Pitt almost 20 years ago for his role in Legends of the Fall, in 1994. Shepard first met Brad at the Oscars while accompanying his wife, Kristen Bell, who was a presenter. Brad then clarified his comments, Dax gave just a simple ‘Thank you’, but he could never forget the encounter.